Strengthen understanding of social justice and systems of oppression from a root cause perspective. 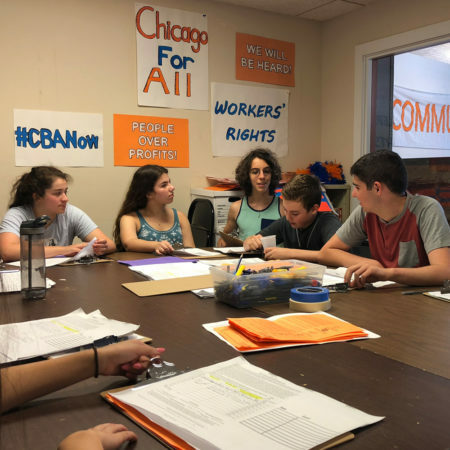 Build skills to organize for social change in coalition with communities across Chicago. Cultivate teens’ Jewish identity and values by connecting Judaism and social justice. Or Tzedek teens come together as a cohort for monthly workshops. 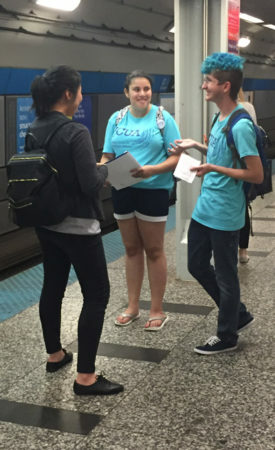 These meetings educate teens on organizing principles and strategy through a Jewish framework. 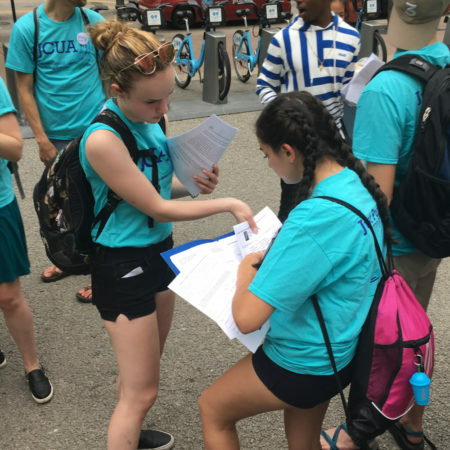 Teens will then have opportunities to put this knowledge into practice by taking action on JCUA’s issue-based campaigns and organizing their peers in the Jewish community to get involved. Interested teens should complete our online application form. This application has several sections that must be completed in order. To view all application questions before beginning the form click here. Applicants will be invited to participate in a phone interview with JCUA’s Manager of Youth Programs.